(EUobserver) German chancellor Angela Merkel personally intervened and called Romania’s president Klaus Iohannis in April urging him to stop plans by Romania’s social-democrat lead government to move Romania’s embassy to Jerusalem. The Jerusalem Post reports that Merkel also called other European politicians as part of a campaign to block the relocation of European embassies to Jerusalem. The US relocated its embassy to Jerusalem in May. 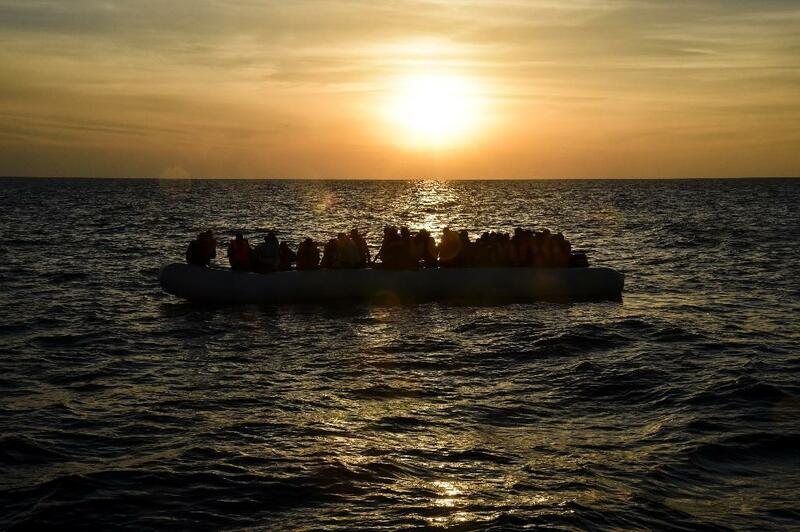 Bucharest (AFP) – Romania’s coastguard has intercepted two fishing boats in the Black Sea that had more than 200 migrants onboard, border police said Saturday. The coastguard seized one of the boats on Saturday morning, carrying 97 people — 40 men, 21 women and 36 women who “said they were Iranian and Iraqi nationals”, police said, adding that the vessel was stopped one nautical mile from the Bulgarian coastline. The boat, which was taken to the southeastern port of Mangalia, is the fourth to have been found carrying migrants in the Black Sea since mid-August. Authorities have opened an investigation to determine where the boat came from, Ionela Pasat, coastguard spokeswoman in the Black Sea city of Constanta, told AFP. A second “suspect” fishing boat which had been heading towards Romanian waters was intercepted on Friday night carrying around 120 people, police said. The coastguard blocked the boat until their Turkish counterparts arrived to take over. EU member Romania is not part of the bloc’s passport-free Schengen zone and until now has largely avoided the kind of influx of refugees and migrants seen elsewhere on the continent over the last few years. But Bucharest fears that the Black Sea could become an alternative route for migrants seeking a new life in Europe as the dangerous journey across the Mediterranean becomes increasingly difficult, not least since Libya has sought to restrict charities carrying out rescue missions off its shores.